Delhi High Court has invited applications from advocates practising on Income Tax and Sales Tax side in Delhi for the post of Oath Commissioners. 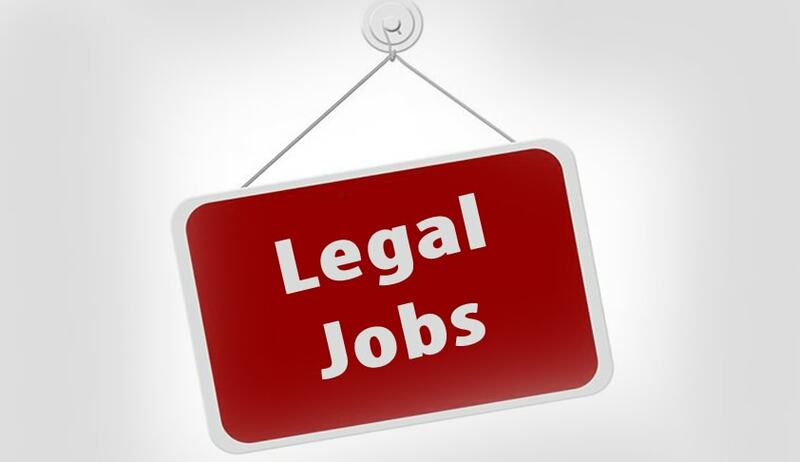 An applicant should have 3 years practice as an Advocate on the last date of submission of application form and the advocate applying for appointment in a particular Court Complex, should be mainly practicing at the said Complex. The average annual income for an applicant for appointment as an Oath Commissioner should be not less than Rs. 24,000/- per annum during the preceding two years.